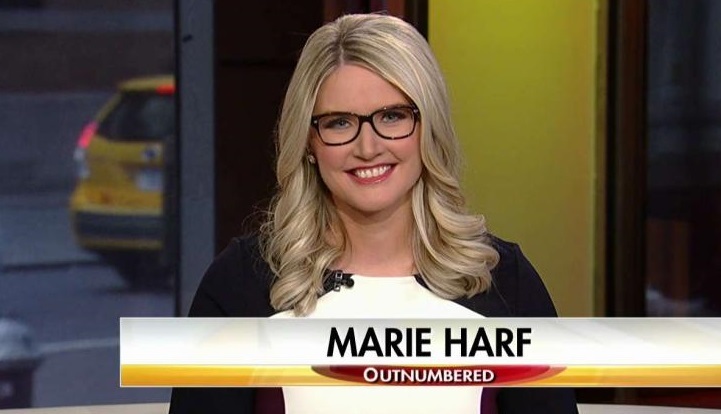 Someone needs to send talking head Marie Harf to a speech therapist. Either that, or certain words and phrases need to be off-limits to the mush-mouthed miss. Amazon is now censoring something it calls “spite speech.” In other words, if Amazon’s crew of amateur editors doesn’t like something you write in a product review, they spite you by banning it.